I think Mabel Greer’s Toyshop probably have the record for the longest space between being formed and releasing their debut album, however Plenty are running them a close second, originally being formed back in 1986, and with this, their old material rediscovered, reworked and released here for the first time, it’s an album that’s only been 32 years in the making. Hell, I work with people younger than that (which makes me feel old). Anyhow why should a band who didn’t record anything in the 80’s and reappear here matter? 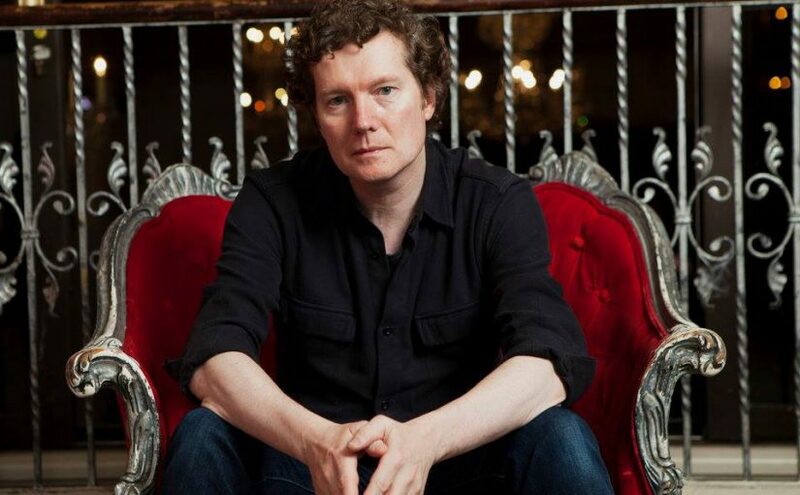 It matters because Plenty were Tim Bowness pre No-Man band. Made of Tim, Brian Hulse (keys/synths/guitars, drum programming) and David K Jones (bass/bass pedals) who got back together to record and finally put down their music for posterity. All this complete with the Carl Glover cover (he truly is the Hipgnosis of modern music). 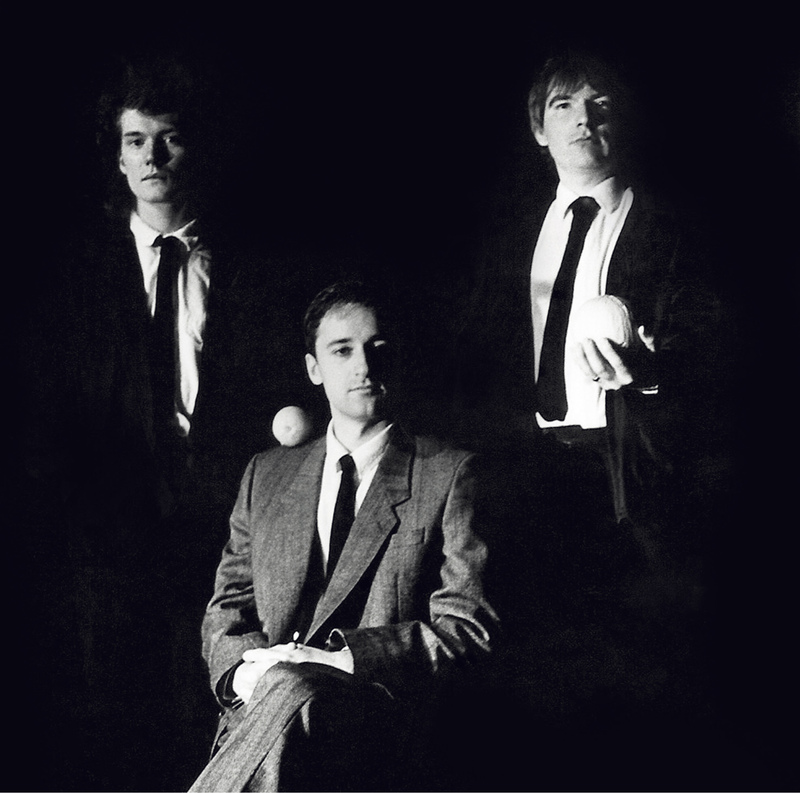 So, what we get here is the songs of their youth revisited and reworked with the wisdom of years and experience weighing on them. 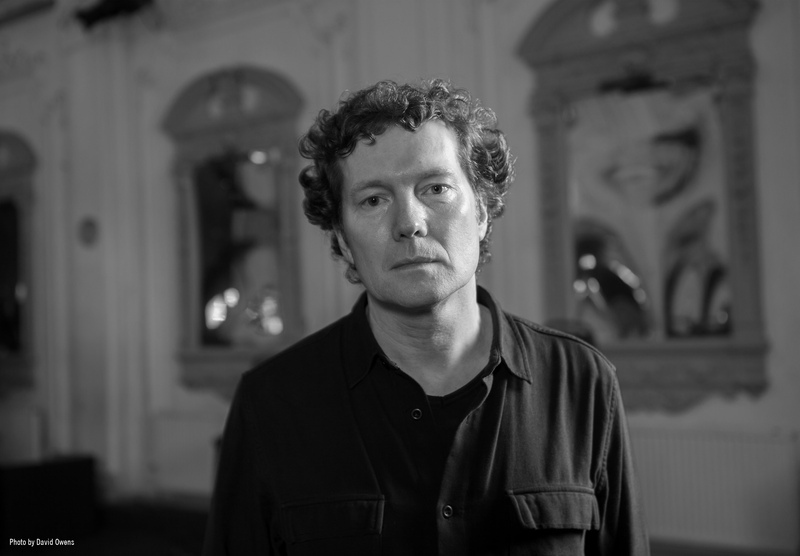 Now Tim has one of the finest voices in contemporary music, that is a given, and he can add poignancy and emotion to so many things, hell he could even turn my shopping list into an emotional rollercoaster. As he (as we all have) gets older his voice, like a fine wine, is maturing and it’s fascinating to hear the words of his youth on tracks like As Tears Go By or Foolish Waking, and the title track, filtered through the years of experience. 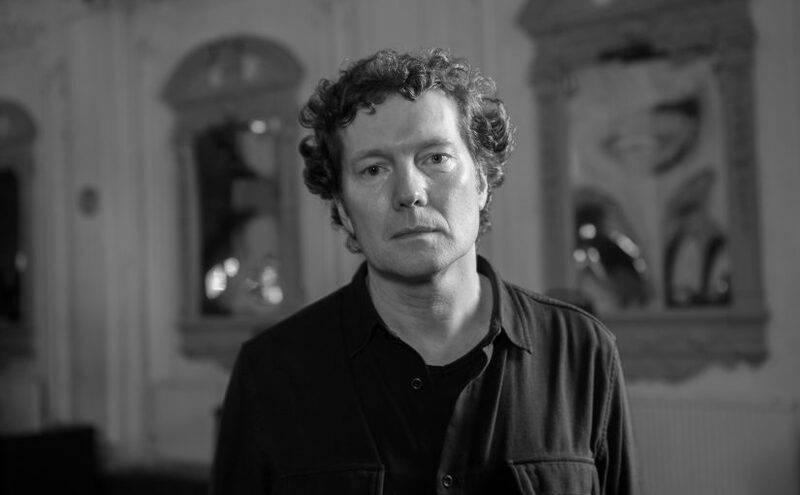 Sitting firmly on the more atmospheric song writing side of the 80’s that threw up bands like The Blue Nile, How We Live and Miracle Mile, Plenty are almost the proving ground for ideas and sounds that would come to fruition in No-Man (and, indeed, Tim’s later solo career). 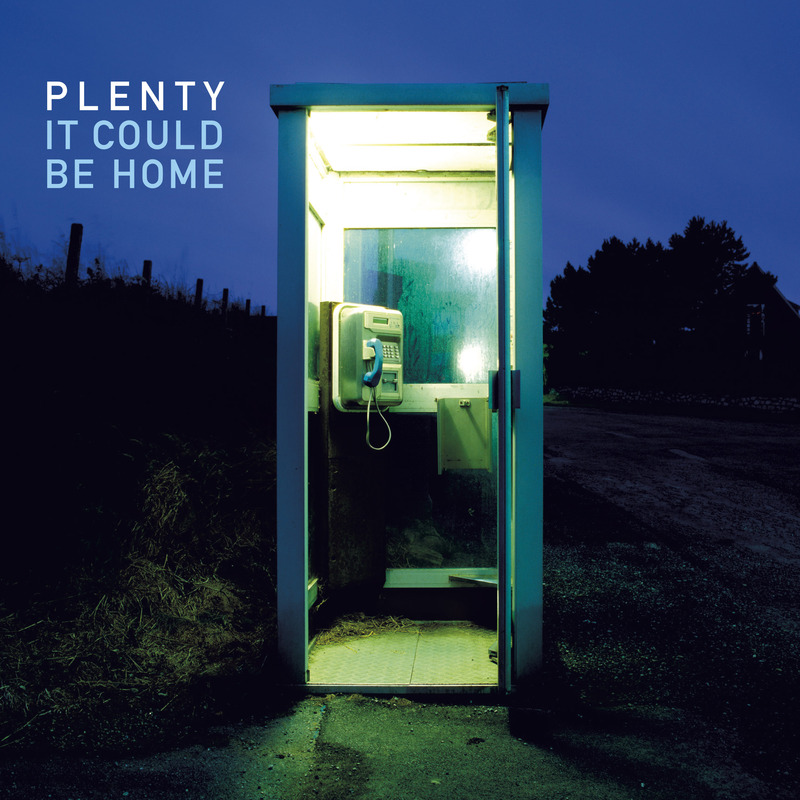 That doesn’t mean that this album is a historical curio, to be filed away under listen once out of completists interest, oh no, ‘It Could Be Home’ is a gem of a record with a plethora of special guests that help enhance the already strong tracks on here. When you get Michael Bearpark adding his guitar work to Foolish Waking and Every Stranger’s Voice and Pete Chilvers on those and Never Needing, you know you’re listening to an album that oozes class and quality from every musical moment. In fact, as these 10 tracks breathe and grow, you are drawn into their world as Bowness’ vocals take you on their journey. However this isn’t all about Tim, this is a true group album and it’s wonderful to hear him part of the group where he cut his teeth. It’s an interesting hybrid of 1980’s musical ideas with 2018’s production techniques and that makes it harder to categorize. Is it a reissue? Is it a new album? Or is it a curious amalgam of the two? Either way, there’s lots here for any fan of ambient song writing and, of course, fans of Tim’s voice to love. It’s quite ironic to think that had this been released in the late 1980’s it probably would have got lost in the whole Madchester phase that was sweeping the nation and become a cult classic to maybe a dozen students in a bedsit somewhere, with the vinyl commanding huge prices on eBay. Here, on release it’s now likely to hit a far wider audience, who will appreciate the delicacy and beauty in these songs, as well as the song writing skills here. This is one of those albums that slowly insinuates itself into your soul until you find yourself humming sections of it to yourself as you’re filling up the kettle and is one of those albums that Tim perfected with No-Man, where the space in between the music is just as important. As an exercise in minimalist pop/rock it works to perfection and reveals itself to be far more than just a nostalgia ride, this is living breathing music for the heart, mind and soul, and as such is a fantastic piece of music. The best things in life come to those who wait, and this was well worth waiting for, maybe best not leave it so long next time chaps. A long awaited welcome re-issue from the 4th album by the No-Man pairing of Tim Bowness and Steven Wilson, ‘Returning Jesus’ was the follow up to 1996’s ‘Wild Opera’, and was originally released in 2001, which was quite a big gap for the group, due to Steven Wilson’s profile raised somewhat by the success of Porcupine Tree no doubt. Fully remastered and expanded to a double disc set, including a new remaster by Steven Wilson of the album, and plenty of b-sides, EP material and unreleased tracks, this is the definitive edition you might say. 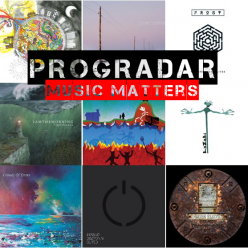 As a connoisseur of remastered products, particularly those where Steven Wilson has been given a free hand, it’s a little disappointing that there isn’t a 5.1 mix, as No-Man records are perfect for 5.1 (the mix on ‘Together We’re Stronger’ for instance is sublime) still, that’s my only quibble with the reissuing, and as ever it should always be about the music and not the medium. I digress, the music maketh the album, and this is an excellent example of the collaborative skills of Bowness & Wilson, I have long stated the opinion that Tim Bowness is one of the finest vocalists around today, and having seen him perform with Henry Fool and his own solo shows, I can without a doubt keep repeating that opinion without fear of contradiction. Here, the beautifully haunting low key, almost minimalism of the opener Only Rain (which features performances from guests like Ben Christopher (guitar) the late Ian Carr (on plaintive trumpet) and David Kosten (synths) is the perfect symbiosis of Bowness’ vocals and Wilson’s music, the slow build and the evocative imagery is sublime. 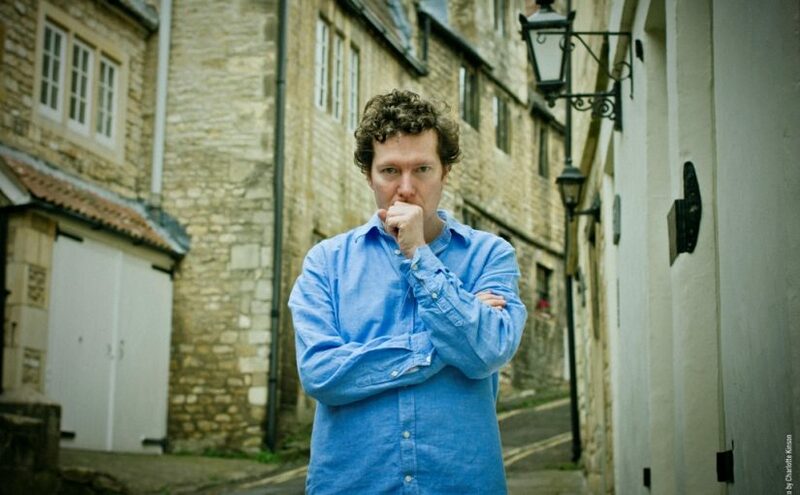 The hauntingly wistful No Defence is one of those song stories that Tim specialises in lyrically and with some wonderful trumpet from Ian Dixon, it is another one of those wonderful No-Man songs that could be from a soundtrack. In fact No-Man specialise in making movies using music, and these albums with their evocative lyrics and sublime widescreen performances transcend the normal, and take music into a different stratosphere. I adore the work of No-Man, and love the trilogy of albums that Tim has done recently, however I understand that this kind of music is very much mood music, you have to be in the right space mentally and emotionally to listen to No-Man, and bittersuite slow burners that grow like Close Your Eyes (8 minutes long on the main event, 7 minutes on the EP version from 1998 included here in the bonus tracks) is one of those heartwrenching songs that will either have you sobbing with the melancholy, or fill you with some kind of uplifting joy, and the guitar solo in there is an absolute belter by the way. Music like this from No-Man seems to grow organically, and the length of the tracks show this, the shortest Slow it All Down being cut from the 5 minute demo on the 2nd disc to a 3:43 song on the actual album. I know some people think bonus tracks that weren’t originally released , were unreleased for a reason, but as an anorak I do like hearing demos and seeing how the final piece ended, it gives an interesting insight into the songwriting process, and whilst for some it’s the equivalent of breaking the 4th wall, for others it’s a part of the process we don’t always see, and I don’t see it as breaking the spell, for that reason the 5 demos on disc 2 are an interesting place to visit. The fact that only 2 songs clock in at under 5 minutes shows how the music on this album grows into itself, there’s plenty of soft sounds and spaces that give the music room to live and breathe, and is very much a fantastic example of where less is more. 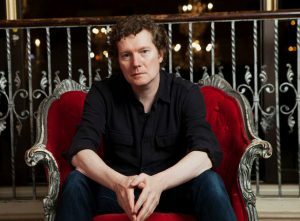 The star of the record is undoubtedly Tim Bowness’ vocals, and Steven Wilson sensibly allows the music to build around these, and on this album (and their others) the lyrics are as important as the music, and lets face it, when you are making an album with Tim Bowness singing, you don’t want to drown his voice out in a sea of instrumentation do you? Carolina Skeletons, with its wonderfully evocative title, it’s laid back groove and it’s reprise (Carolina Reprise on disc 2) is one of the standout songs on the album, and showcases all that is good about No-Man. 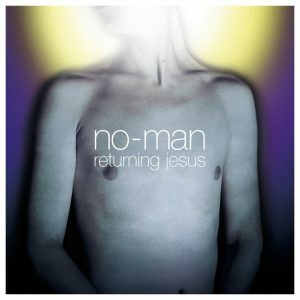 Returning Jesus, the title track is full of low fi percussion, bubbling electronica and metronomic beats that skitter and pulse, whilst Tim’s voice again pulls the song together, one of the more experimental tracks on the album, it seems to fit the flow, despite it jarring slightly in parts. The fantastic Lighthouse, features guests like Theo Travis and Colin Edwin, whilst Steve Jansen (who drums throughout) out does himself here. The track builds and grows into an absolute treat throughout, foreshadowing Tim’s later solo work, and work with Henry Fool. 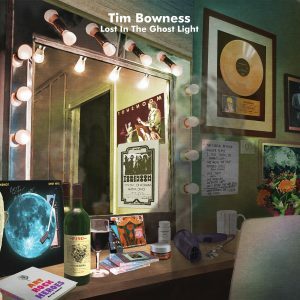 This album ebbs and flows throughout with sublime musical work, and Tim’s fantastic vocals, and I have always found that people either love No-Man or have never heard of them, this re-issue is an excellent place to dip your toe in if your new to the band, and as a long time fan, is a fantastic addition to the catalogue. 1. 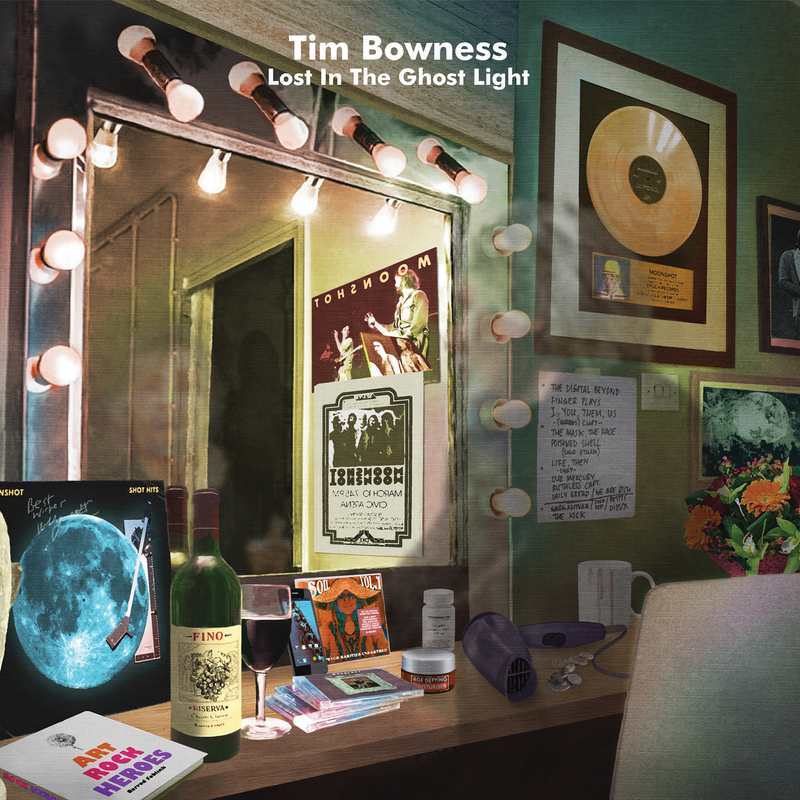 Your new album ‘Lost In The Ghost Light’ is due to be released 17th February, how would you say this differs from your three previous solo releases? 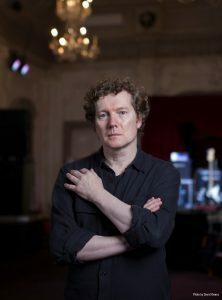 I think the main difference is that I was working towards fully realising the story, rather than making a Tim Bowness (or No-Man) album. ‘Abandoned Dancehall Dreams’ emerged out of demos I’d written and compiled for a follow-up to ‘Schoolyard Ghosts’. Steven (Wilson) was too busy to commit to a No-Man album so he offered to mix what I came up with. I was forced to make a solo album (or my idea of what a No-Man album could sound like). The reaction to the album was very positive, so I embarked upon making an album that came out of ‘Abandoned Dancehall Dreams’, but accentuated the extremes and what it was I thought was ‘Tim Bowness’. I see ADD and Stupid Things as strongly linked, whereas my debut solo album (‘My Hotel Year’ from 2004) always felt like a patchwork compromise as it comprised offcuts from several separate projects I was working on. 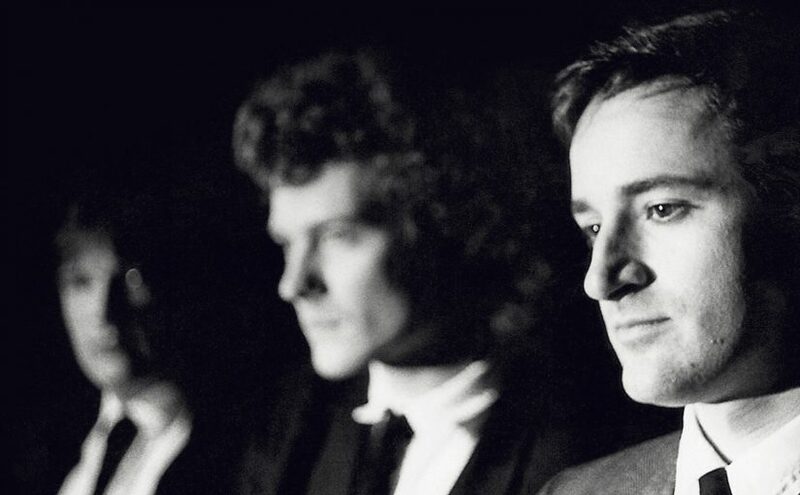 ‘Lost In The Ghost Light’ is as much a themed and coherent album as ADD and Stupid Things are, but it sprung entirely from the concept and the music was written to enhance the lyrical themes. In some ways, it’s my version of a Moonshot album! Because the album deals with someone who made classic ‘Progressive’ music, it gave me an excuse to take the bits of that music that I still love and integrate them into my own music. 2. 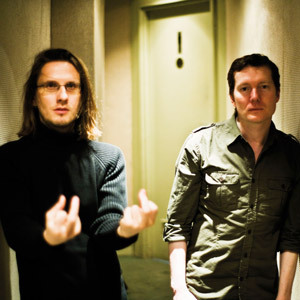 The album was mixed and mastered by Steven Wilson, how involved were you in the process and who makes the final call on when the album is considered finished? I make the final call. Basically, I give Steven the material and some instructions and he weaves his audio magic. All creative decisions regarding arrangements and how the album should sound and flow are mine though. Steven’s great to work with in that he’s very quick, very good and knows what I like / want. 3. We have both agreed that there is a definitive ‘Tim Bowness’ sound, would you say this has been there from the start or developed over the years and the different releases? I think that my ‘signature’ vocal approach and sound has been there since the early days of No-Man. It’s a blessing and a curse in that it’s an instant identifier, but one that’s strong in a way that people either love or hate. I would say that vocally and lyrically I’ve subtly developed over the years, while the contexts I sing over have often frequently changed. 4. Where did the ideas for the album come from and how do you go about writing the songs? As I say in the Album Notes for the album, I’ve always been fascinated by the iron grip holds over fans and musicians alike, and how supposedly adolescent obsession can become a lifetime’s prison sentence for some of us. It‘s a requiem for a type of music, a type of musician and a particular form of music production (the album). I was interested to know how the fact that people don’t financially or culturally value music as much as they did in earlier eras impacts on musicians who grew out of the 1960s revolution (where music was vitally important on so many levels and in so many sectors of society). Also, I’m interested to know how playing to an older audience just wanting ‘the hits’ affects a musician who once believed they could change the world with their music. Of course, some of my own fears are wrapped up in the story. 5. Do you have a personal favourite track on the album (mine is ‘Worlds of Yesterday’) or is that like asking a parent which of their children is the favourite? In this case, it’s more difficult than most, because I think it works as a whole album as much as anything else. I suppose my favourites would be Worlds Of Yesterday because of the solos by Bruce Soord and Kit Watkins, and You Wanted To Be Seen because of its unpredictable shift. I also really like Bruce’s solo at the end of You’ll Be The Silence and Ian Anderson’s stunning contribution to Distant Summers. 6. When you finish an album is it consigned to the past as you move on to the next project or are they more than just musical compositions to you? They are more in that I’m completely obsessive and immersed in my albums when making them and some of those albums remain very close to me. That said, I do tend to immerse myself in a project, and once it’s out listen to the official release all the way through on headphones and then move on to the next obsession/album. 7. Do you prefer the process of making a solo album to collaborations like No-Man? I enjoy both. 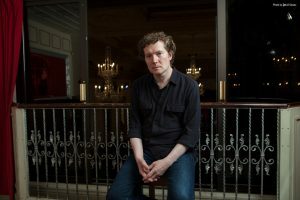 I really like seeing where I can take my music as a solo artist, but I also like the collaborative aspects of No-Man, Memories Of Machines, Bowness/Chilvers and other projects. Alternating between both works because it means there’s a sense of constant movement, rather being stuck in the same groove. 8. How did you come to sign with InsideOut for your solo releases? I was really lucky that a few labels liked the album and wanted to release it. I went with Inside Out because the core people at the company were so enthusiastic. Kscope were very positive about the album, but admitted they wouldn’t do much with it in terms of promotion and that they’d just market it as a No-Man offshoot. By comparison, Inside Out (who have a slightly different audience from Kscope) said they’d put it out, do their best and see what happens. In other words, it was less predetermined. They’re really easy to work with as well as being proactive, so I don’t regret the decision. 9. Your career started in the 1990’s, did you always want to be a musician, how did you get started and who were your early influences? I was obsessed with music from my early teens onward. Along with books and films, it was a great escape from a pretty miserable adolescence. I started singing at 18 with a band of friends and by 19 I’d moved on to a band of older musicians in Manchester and was making music of a more ambitious nature. One of the most influential albums for me when I stated out was Peter Hammill’s Over. It gave me the belief that an audience could get something out of the music I wanted to make. For a couple of years, the Peter Hammill influence was strong, particularly on my singing style. Outside of that I loved Kate Bush, Gabriel/Genesis, Pink Floyd, King Crimson, David Bowie, The Beatles, Roy Harper,10cc, The Who, Led Zeppelin, Gentle Giant, Yes, Al Stewart and some of the more fashionable bands of my youth such as Associates and Joy Division. 10. What’s different about being an artist now compared to then? Is it harder to get started in the music business nowadays? Much, much harder (and it was never easy). When I started I could walk up to major DJs (Mark Radcliffe being one) and get my demos played on the likes of Piccadilly Radio. It did take a few years to get a decent deal and a foothold in the industry though. 11. What one piece of advice would you give to up and coming musicians? Truthfully, I wouldn’t know where to begin as the industry has changed so much over the last two decades. 12. Which other musicians do you listen to now? Too many to mention. I’m still an avid music listener and purchaser, so over the last few months even, I’d have listened to music old and new from George Gershwin to Arvo Part, Michael Chapman to Leonard Cohen, Opeth to Big Big Train, Elbow to Mark Eitzel, The Strawbs to Labi Siffre and so on. 13. The advent of the internet, streaming downloads etc. Do you think this is a good or a bad thing and why? It’s both. I still buy physical items and love the intricacy and possibilities of album artwork, but I also use streams to discover music that I may want to buy. I don’t feel streams encourage detailed listening or an engagement with music / ’the album’ as an art form. On a personal level, the move towards streams (and ‘single’ streams at that) pushes me even more towards making detailed artwork and sonically rich ‘album experiences’. 14. Your specialist online label/store Burning Shed that you run with Pete Morgan is considered a success story, how did you come to set it up? It developed out of two things, No-Man’s Mail Order company (we sold exclusive releases to a mailing list and it operated from Steven’s and then my house), and an idea I had for a label (to make cost-effective, idealistic side project albums). It evolved into hosting No-Man’s and Porcupine Tree’s online stores and grew via word of mouth from there. 15. Is there one artist you would love to have on your label? Lots! Elbow, Sigur Ros, Brian Eno, Lindsey Buckingham, Peter Gabriel, Kate Bush, Mark Eitzel, Arvo Part, Camel and dozens of others. 16. Will there be a tour to support the new album? So far, I have a support slot to Marillion at the UK Marillion Weekend, but nothing else planned . As it worked so well in 2016, I might do some more co-headlines with iamthemorning. Outside of that, it would be great to do a full theatrical production of ‘Lost In The Ghost Light’ if there was interest in it. 17. Which do you prefer, making records or playing those records live? I enjoy both experiences, but probably prefer the control of the studio environment and the thrill of coming up with something unexpected that inspires me. 18. 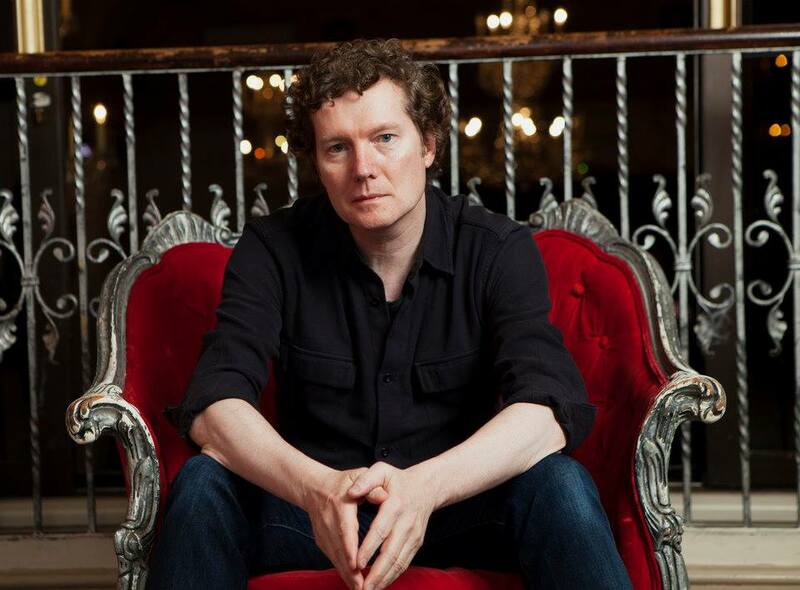 Finally, what lies ahead for Tim Bowness? There’s going to be a second Bowness/Chilvers album, which is a continuation of ‘California, Norfolk’ (from 2002) and quite different from ‘Lost In The Ghost Light’. There’ll also be an album with pre-No-Man band Plenty; an arty Electro Pop confection! 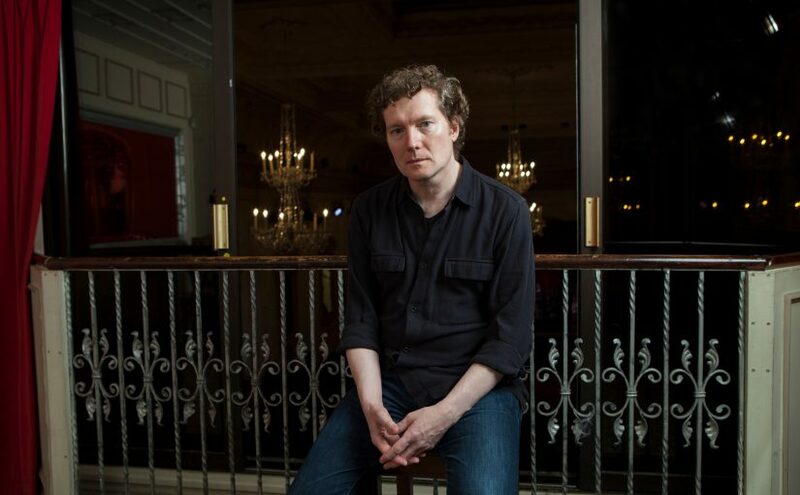 I’ve also written material with Kit Watkins and would very much like to follow on from ‘Lost In The Ghost Light’ on a solo level and see if I can take some of the sounds and ideas on the album further. Tim Bowness will release his fourth solo album, ‘Lost In The Ghost Light’, through InsideOut on February 17. A concept album revolving around the onstage and backstage reflections of a fictional classic rock musician in the twilight of his career. Ranging from the hypnotic opener Worlds Of Yesterday to the wistful climax of Distant Summers, via the thrilling rage of Kill The Pain That’s Killing You and the orchestral expanse of You’ll Be The Silence, the album features some stunning solos and harmonically rich compositions that represent Bowness’s most musically ambitious work to date. The album is now available to pre-order from Burning Shed, including an exclusive hand numbered gold vinyl LP + CD limited to 400 copies. All orders will receive a signed artwork postcard.